Earlier today we told you about the introduction of Daydream, Google's new platform for VR. Daydream will be a part of the new "N" build of Android, and will lead to standards that developers, manufacturers and others will have to stick to resulting in a higher quality VR experience for Android users. 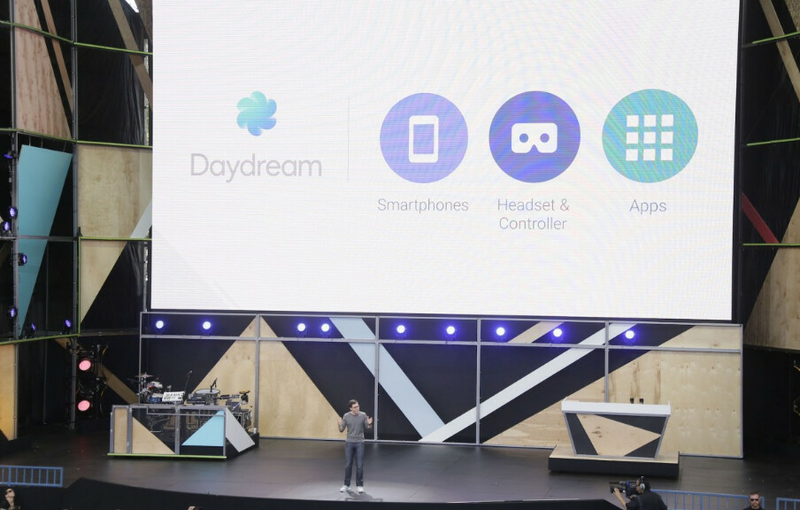 Daydream was unveiled during Google I/O this afternoon. Now comes word that some Android manufacturers like Samsung, HTC, LG, Xiaomi Huawei, ZTE, Asus and Alcatel will be releasing new VR phones. Some of these models will be available by this fall. If Daydream is installed in these handsets, that means that they will be powered by Android N. While Google didn't reveal any of its new standards, it has reportedly been able to get latency under 20 milliseconds. Also supporting Daydream will be streaming content providers like Netflix, HBO and Hulu.. Big game companies like EA and Ubisoft, and video game firms like EA and Ubisoft are also on board. So Sony is missing from the list.